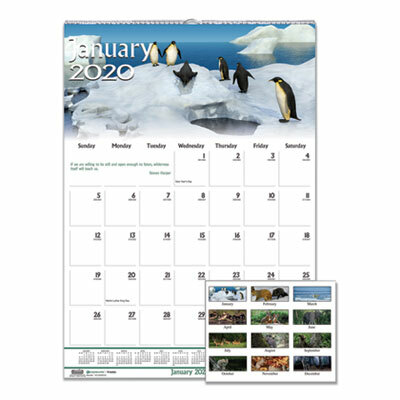 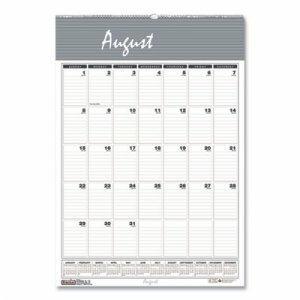 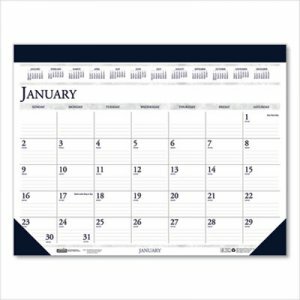 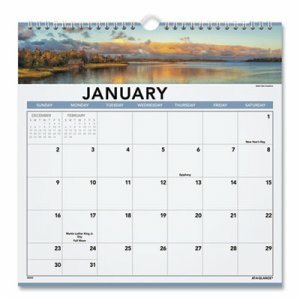 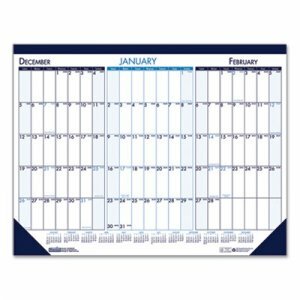 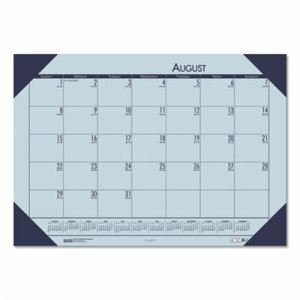 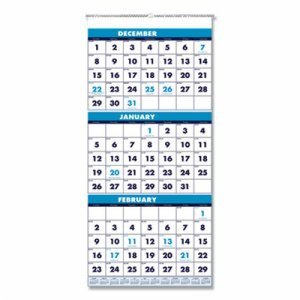 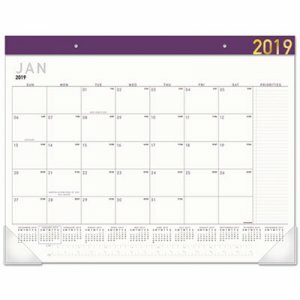 Create your own calendar on one of twelve non-dated monthly sheets, just fill in the month as needed. 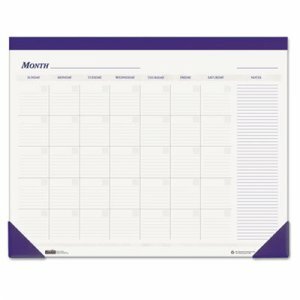 Lightly ruled, 2 3/8 x 2 1/2 daily blocks help keep notations neat. 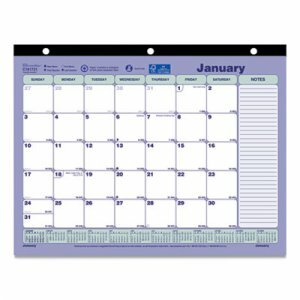 Printed on 100% recycled paper, using soy ink.